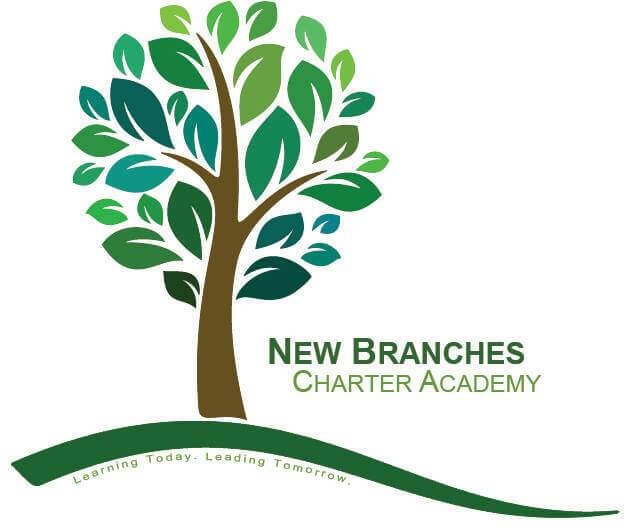 We are pleased to announce the partnership between Choice Schools Associates and New Branches Charter Academy, a K – 8 Academy in southeast Grand Rapids. New Branches Charter Academy, formerly self-managed, has been a long time staple in the Grand Rapids community and serves approximately 350 children. The Academy has a rich history, beginning nearly 45 years ago. New Branches Charter Academy grew out of a private, non-sectarian school called The Climbing Tree School, which was formed by a small group of parents and teachers who came together with an idea for an innovative school. The Climbing Tree School opened in September of 1971. Twenty one students attended during the first year. In January of 1994, members of The Climbing Tree community decided to begin working together to form a new charter school. After many months of work on the charter school application and contract, the New Branches’ charter was authorized by Central Michigan University in August, 1994. It was the third school in Michigan to receive a charter and was the first school to be approved by the State of Michigan. As part of the transition process, New Branches has gained a new school leader, who is a familiar face to the Choice family. Pictured above with a smiling group of New Branches’ students, Terry Larkin started at New Branches on May 4 and comes to the Academy from Choice Schools Associates where she has worked in a variety of roles for more than a decade. 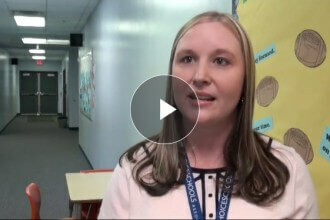 She joined the Choice family as a 5th and 6th grade teacher at West Michigan Academy of Environmental Science where she taught for five years. She went on to serve as their elementary school principal before transitioning into her role as Chief Personnel Officer for Choice Schools. 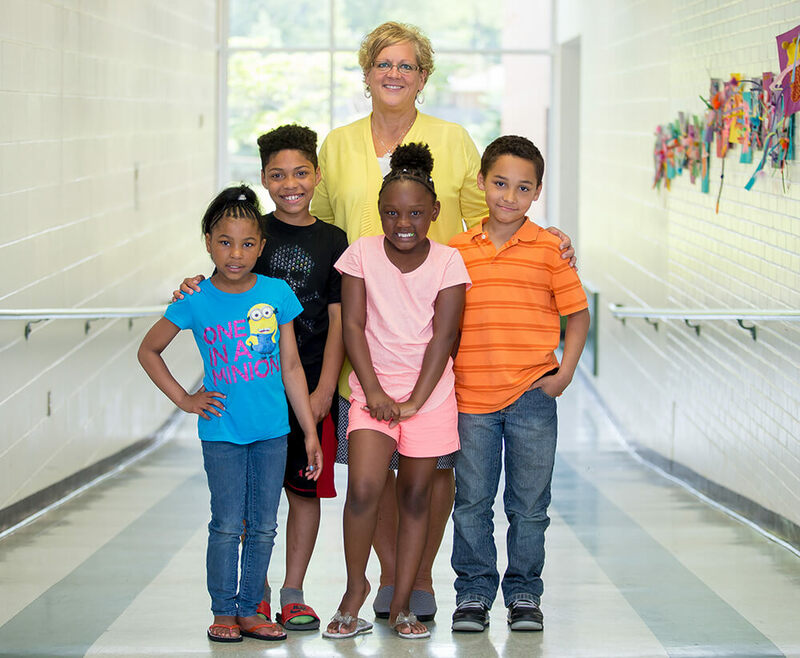 Larkin has missed her relationships with students, parents and staff and is excited to be part of the New Branches Family now and in the future. “We heard excellent things about Choice Schools from the Board President at West Michigan Academy of Environmental Science and knew that Choice could help turn New Branches around the same way that it did WMAES. New Branches is a school rich in traditions with strong parental support and high academic and behavioral expectations for students. The mission and reputation of Choice and the vision of the Board are aligned and poised for a successful partnership,” Julian added. Welcome to Choice, New Branches. We are honored to partner with you as we impact children together.